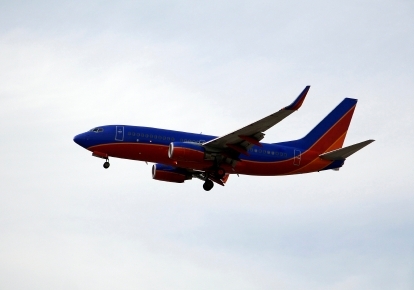 Southwest announced it will postpone its codesharing alliance with Canadian low-cost carrier WestJet because of current economic conditions. The codeshare, which will allow passengers to book via Southwest any of WestJet’s Canadian destinations, was originally supposed to go into effect late this year. Ben Mutzabaugh over at the Today in the Sky blog has rounded up key quotes about the current postponement, including one from a Southwest spokesperson noting there’s currently no time frame for going ahead with the alliance, but that the earliest it would be revived is late 2010. Here’s to better late than never.